Chivas is now officially out of the playoff hunt after a 2-1 loss to Morelia. 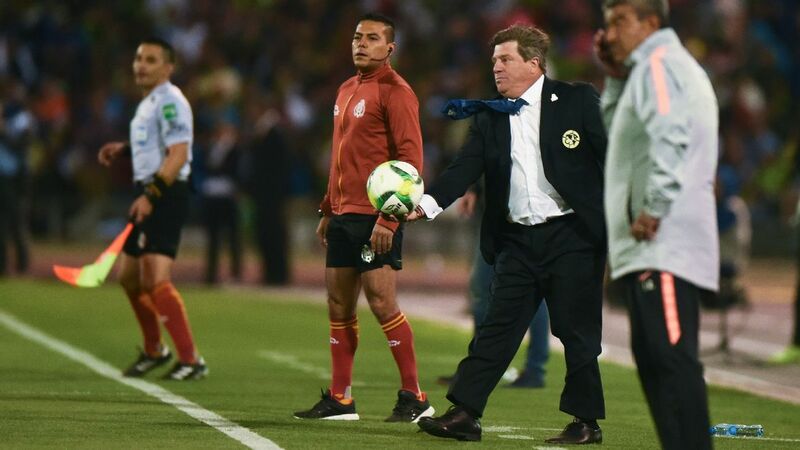 Chivas coach Matias Almeyda threw in the towel on making the playoffs following his team's 2-1 loss to Morelia on Saturday in Estadio Chivas. As championship defenses go, Chivas' this season has been especially poor. 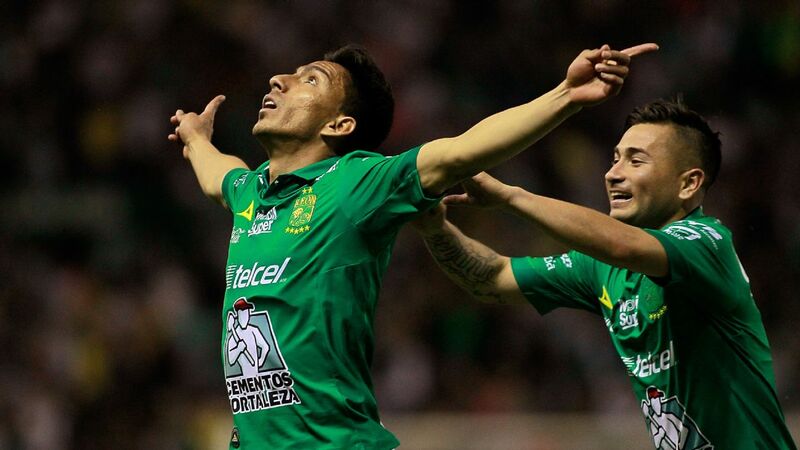 The club is down in 16th position with just one victory from 12 Liga MX matches in the Apertura. It wasn't Saturday's game that condemned Chivas, however. 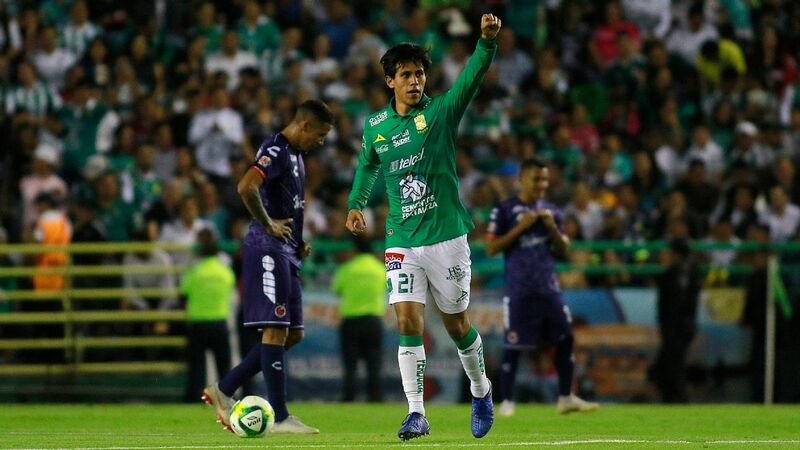 The absentees for preseason, injuries to Alan Pulido and Jair Pereira, drop in form of key players -- Orbelin Pineda, Edwin Hernandez, Jesus "Chapo" Sanchez -- and lack of new signings have all hampered the team. On Saturday, the issue was lack of precision in front of goal. Almeyda's side had multiple chances to win the match. In total, Chivas had 57 percent possessions and 24 shots (nine on goal) over the 90 minutes. 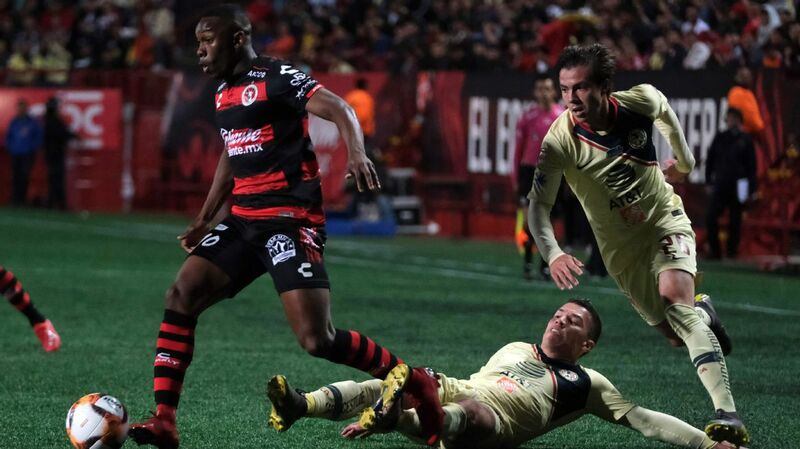 The intensity returned to Chivas' play, but defensive lapses remained and while Morelia was second best, the team from Michoacan was consistently able to open up Chivas. Rodolfo Pizarro's petulant swipe at Diego Valdes in the 81st minute, for which he was sent off, didn't help Chivas and won't aid his national team chances. Pizarro will now miss Wednesday's Clasico Nacional against America and Chivas haven't won in any of their last seven games without the 23-year-old. At the postgame news conference, six players joined Almeyda, at least showing that there is a sense of unity despite the difficult title defense. Carlos Salcido netted both the equalizing goal for Chivas and an own goal deep into injury time to condemn Guadalajara to its fifth defeat of the Apertura. It was a cruel 32-minute period for the 37-year-old. 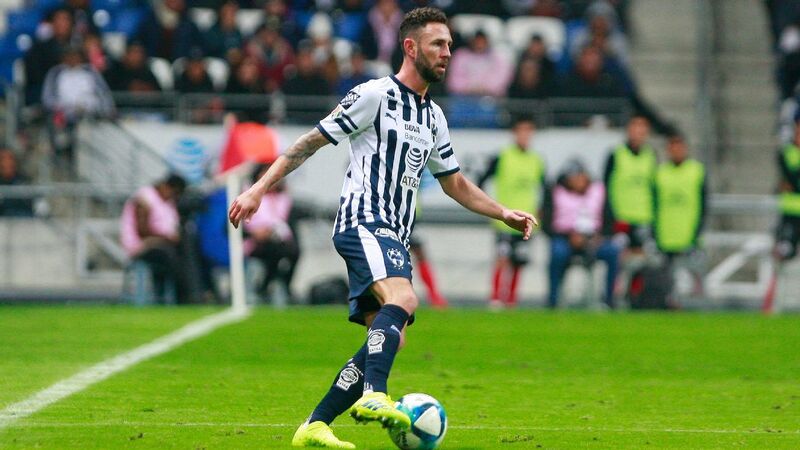 With Chivas now out of the playoff race, he'll again be considering the prospect of retirement at the end of the season. Almeyda will likely try to convince the player to stay, given his experience, influence and versatility, but Salcido was already persuaded once last summer. If Salcido does decide to retire, Almeyda's assertion last season that Salcido should have a statue built outside Estadio Chivas seems appropriate. 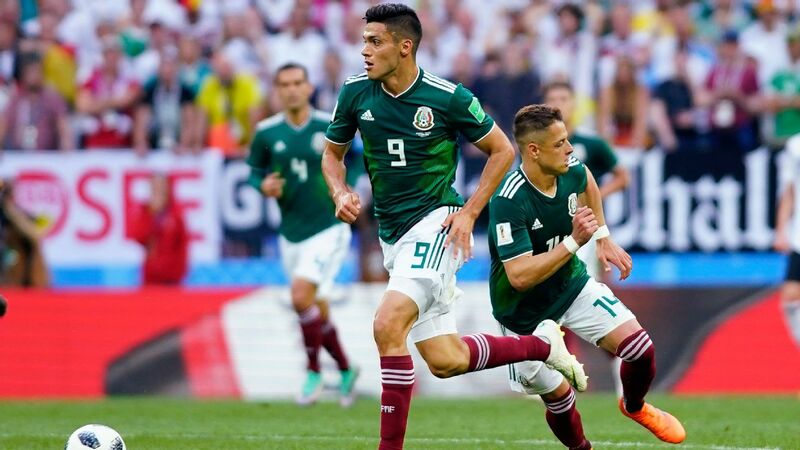 Salcido will go down as one of Mexico's best players ever, a natural talent who rose above a poverty-stricken childhood and embarked on an amazing career. Saturday's own-goal won't alter that. 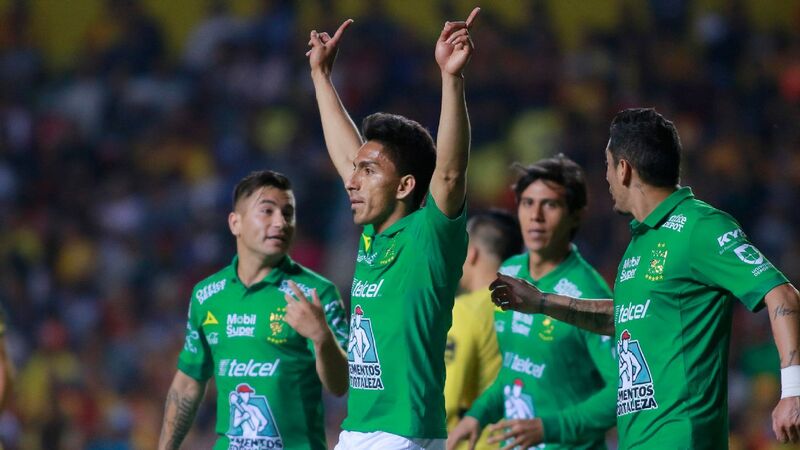 Club America defeated Cruz Azul 3-1 on Saturday in the last Clasico Joven in Estadio Azul, which is set to be demolished at the end of the season. 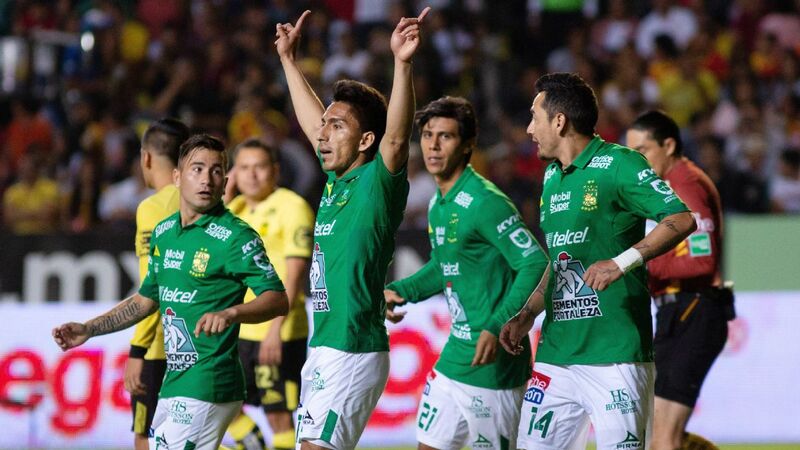 Miguel Herrera's team found the gaps and made easy work of Cruz Azul's defense, with Oribe Peralta, Silvio Romero and Darwin Quintero combining well. La Maquina dominated possession (66 percent), but won't win too many games against top opposition if it remains so porous at the back while spawning opportunities in the final third. Like Paco Jemez, Herrera's default setting is to attack, but the former Mexico manager has added more dimensions to his outlook in recent years. 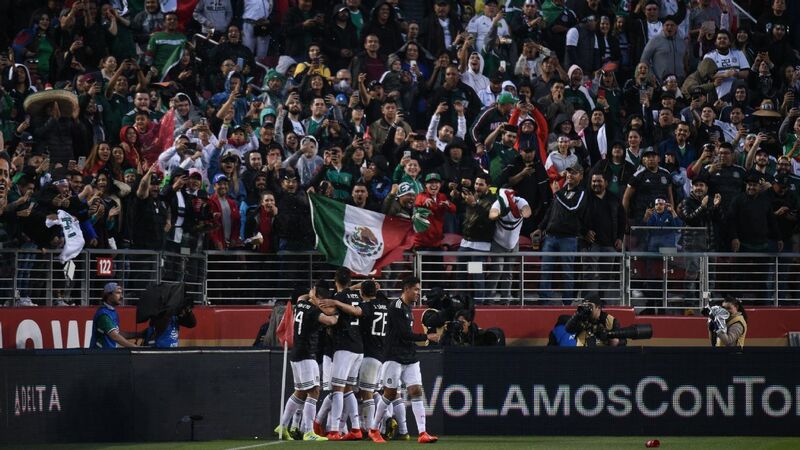 It showed on Saturday, with America happy to soak up Cruz Azul pressure while keeping its shape and remaining dangerous on the counter. 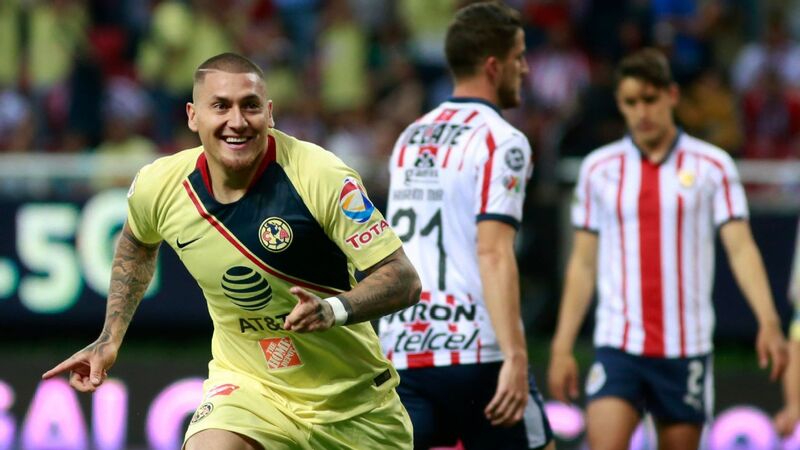 Las Aguilas host faltering Chivas on Wednesday and are one of the favorites to replace them as Liga MX champion. It's not been a great week for U.S. Soccer -- if you've been hiding under a rock, the Stars & Stripes failed to make the World Cup for the first time since 1986. 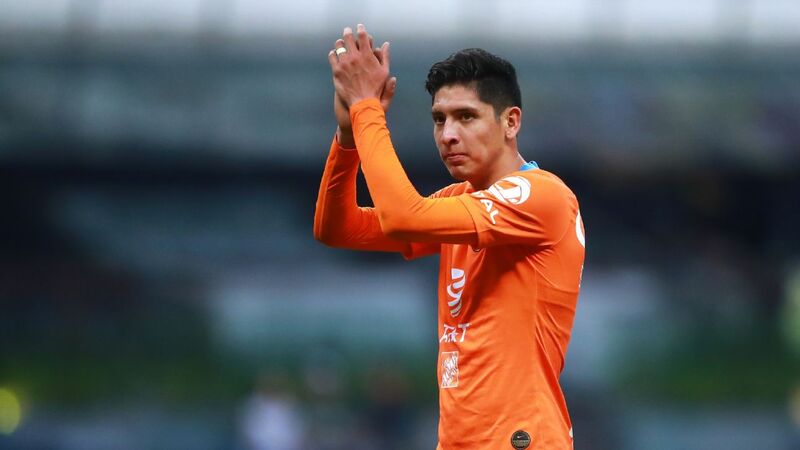 But U.S. fans who have followed Jonathan Gonzalez's development of will be excited about how the Monterrey central midfielder is establishing himself in Liga MX. 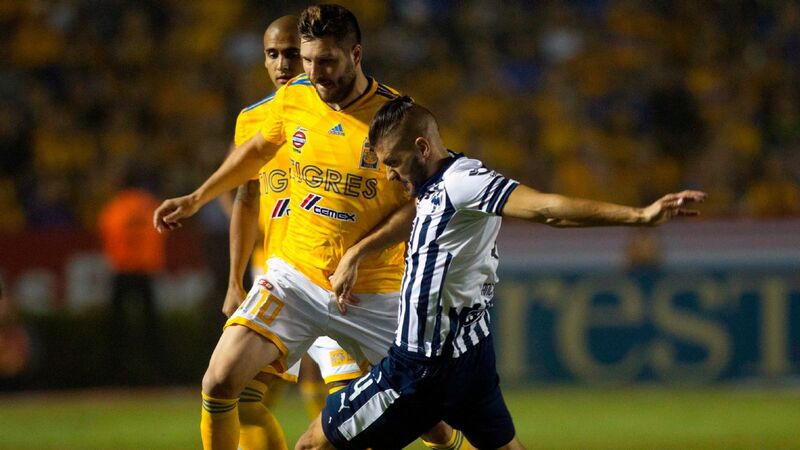 Saturday's match -- in which Monterrey overcame Pachuca 2-0 -- was a particular highlight. Only 18-years old, Gonzalez was named man-of-the-match. His intense harrying and tackling in front of the defense meshed with simple, intelligent passes to start Monterrey's attacks. 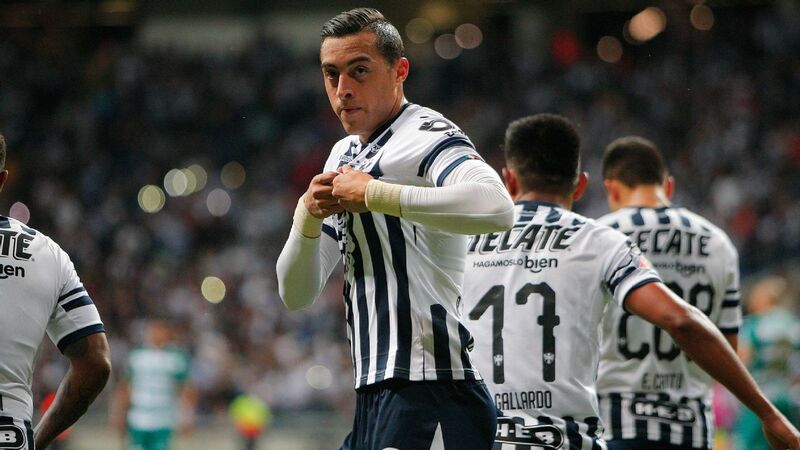 Gonzalez is the type of player you don't usually notice, but while Monterrey's front four of Rogelio Funes Mori, Aviles Hurtado, Dorlan Pabon and Carlos Sanchez are stealing the headlines, it is perhaps the young Californian who is the story of the campaign. Gonzalez is starting and making an impact in Mexico's best team. 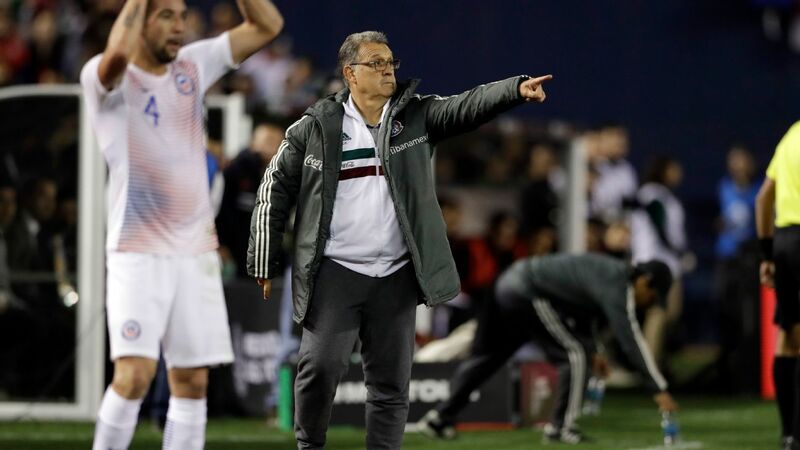 Even with all that is going on north of the border with the coaching situation after Bruce Arenas' exit, somebody should be taking note of the dual national's progress and perhaps considering a call for the November friendly or friendlies. Let's not forget U.S. youth international Gonzalez is still be eligible for Mexico, who would surely be keen on having him. 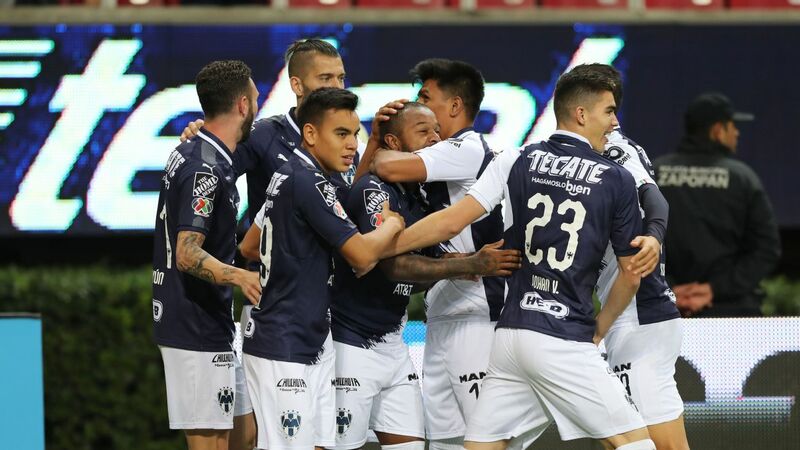 For Pachuca, it was a case of being second best. Diego Alonso fielding Keisuke Honda up front didn't work and a playoff spot is looking like an increasingly distant prospect. 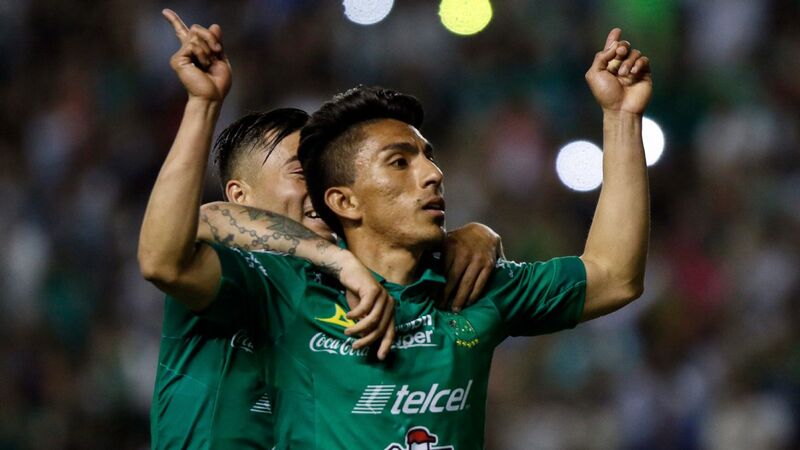 It's five wins from five games now for Leon since Gustavo Diaz took over as head coach, with Saturday's 1-0 victory over Tigres another impressive performance. 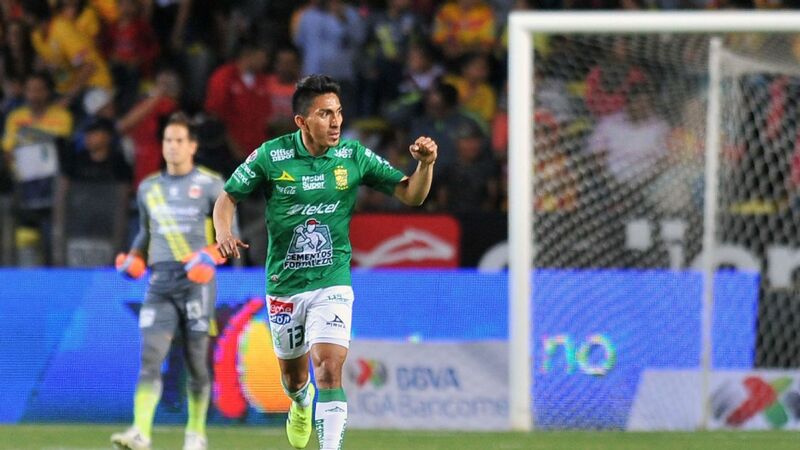 Mexican winger Elias Hernandez scored the winner in the 83rd minute, but Leon's defensive displays also appear to be improving, with Tigres having only one shot on target over the 90 minutes. The club from the state of Guanajuanto is now up to third in the Liga MX table and is an example of how changing a manager midway through the season after a poor start can work under certain circumstances.